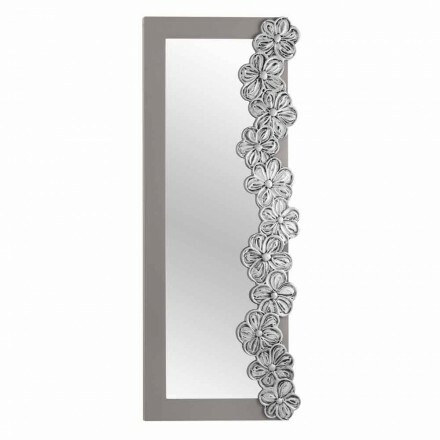 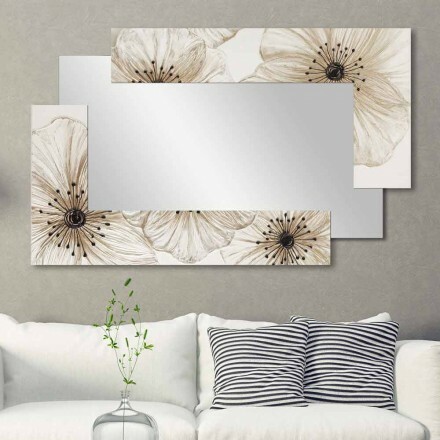 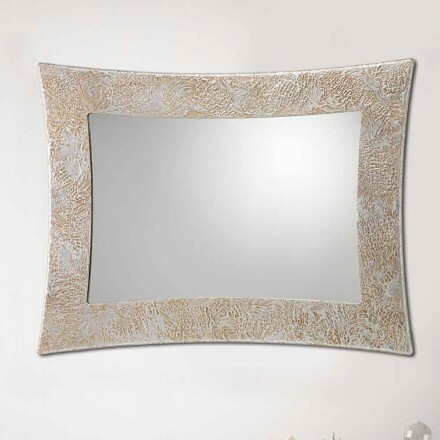 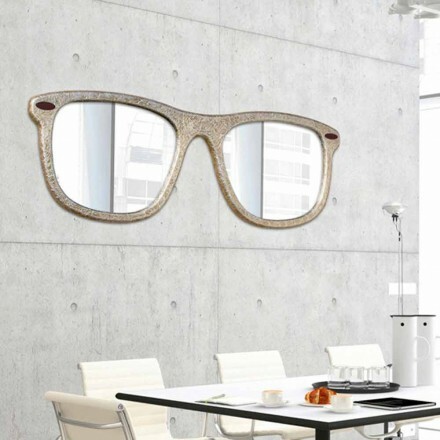 In our online catalog you will have a wide choice regarding decorative wall mirrors. 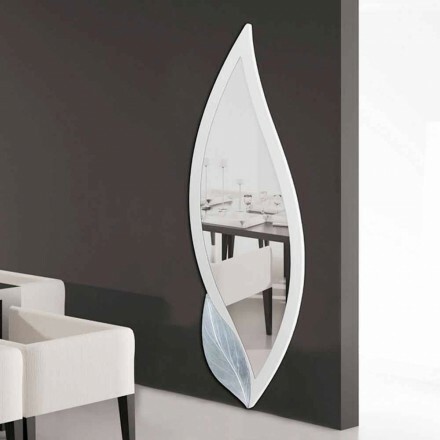 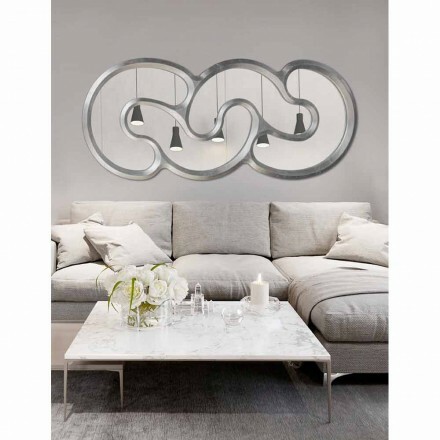 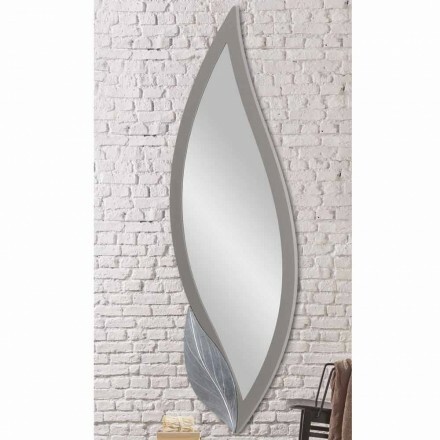 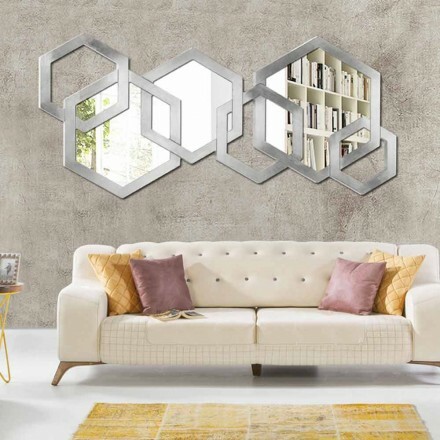 Italian design mirrors perfect for decorating the entrance of the house, the living room or the bedroom. 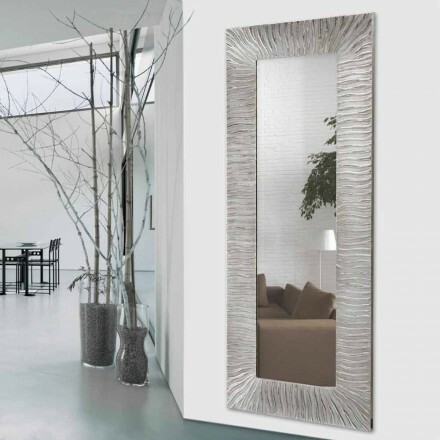 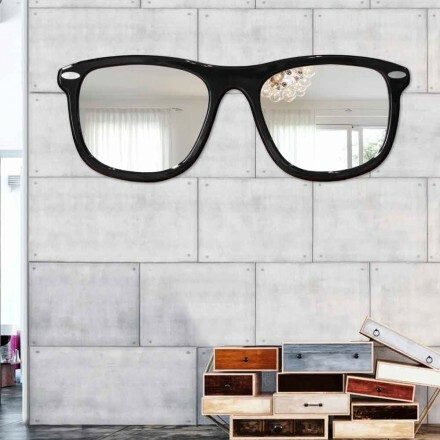 Among our proposals you will find big wall mirrors that can be made to order on request. 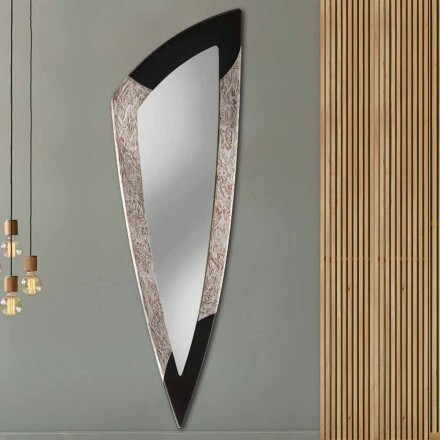 Original and modern wall mirrors of rectangular shape also large in size particularly appreciated by our Italian and European customers. 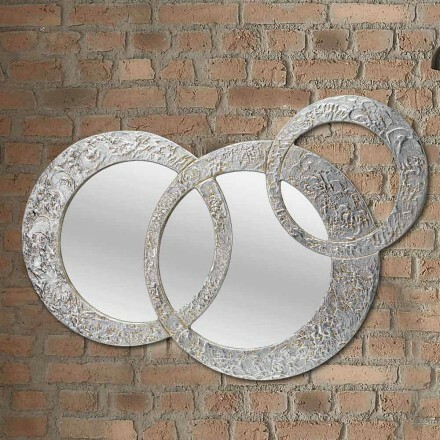 But not only, also wonderful round wall mirrors or silver or white wall mirrors to give an elegant touch to your walls. 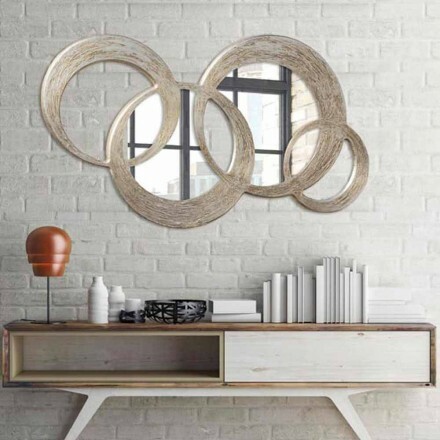 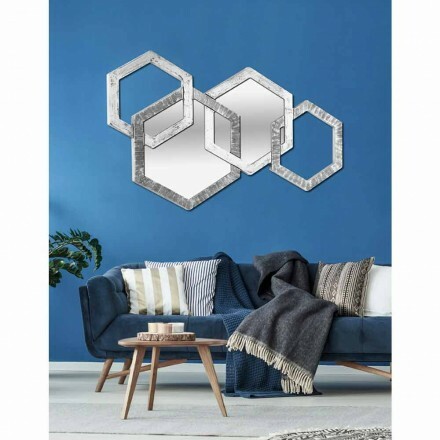 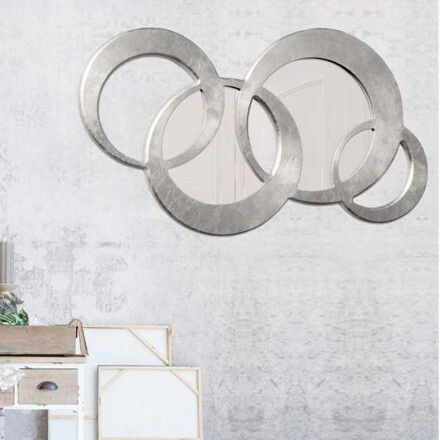 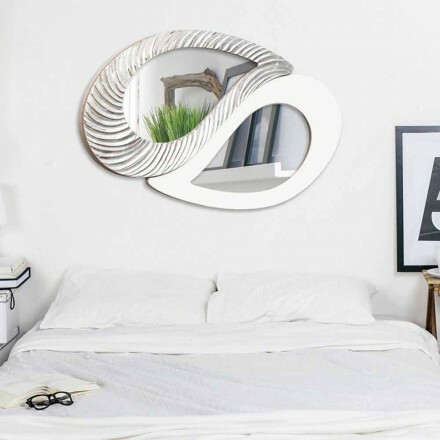 Classic style for rectangular or round wall mirrors, or modern design for less common shapes with sinuous lines that will help you and express your creativity. 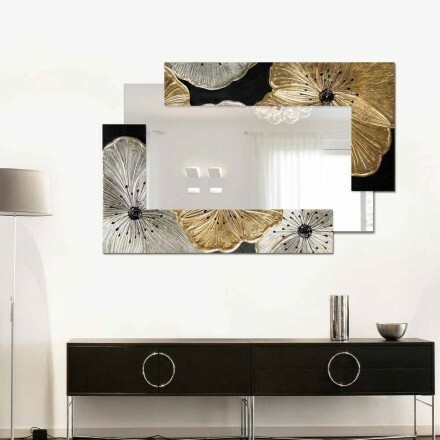 Contact us at our e-mail address or in our chat to find an exhaustive answer to your doubts. 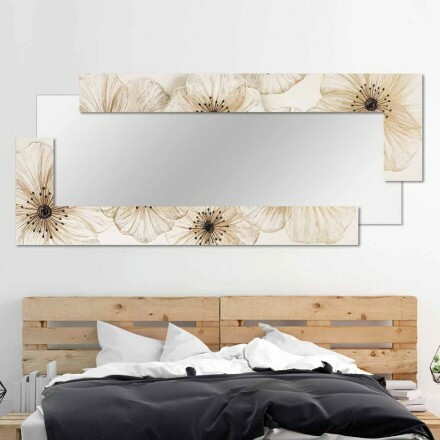 Our staff will be happy to help you make your online purchase quick and easy. 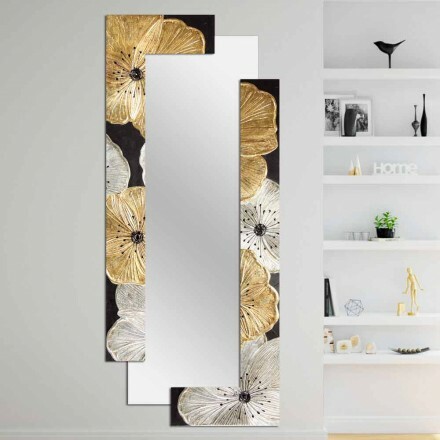 Also do not hesitate to ask us for an estimate for your customized mirror.